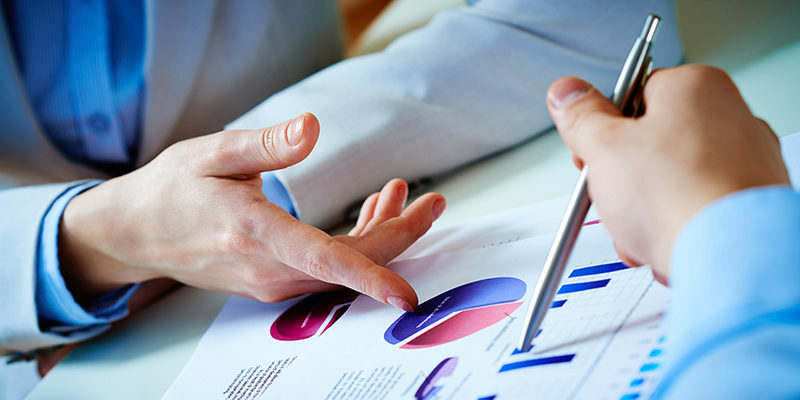 At Scott, our clients often ask us for predictions on how their insurance costs will change year-over-year. While every company has unique characteristics that impact pricing, we can make some general observations and recommendations based on past and current market conditions that can help when preparing for the future. With the exception of auto coverage, the commercial insurance market remained soft for the first half of 2017, a continuation of the trend in 2016. In the third quarter of 2017, we began to see the market tighten a bit with fewer rate reductions due to a rise in underwriting losses. While there continues to be significant capital across the insurance marketplace, recent natural disasters, including storms, fires and earthquakes, are expected to have further implications on pricing for the remainder of 2018 and into 2019. Collectively, the property and casualty insurance market is stable. While we believe there will always be competition for accounts with high-quality risk protection, favorable loss records and good spread of risk, there may be some fluctuation as the market finds a new equilibrium. 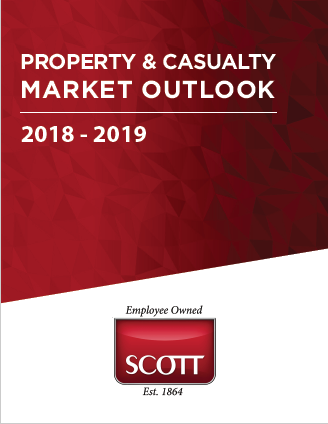 In our complete 2018-2019 Property & Casualty Market Outlook we look into some of the key drivers of current market conditions, examine the most utilized coverage lines and provide pricing expectations. Remember, the Scott Insurance team is here to help your organization find the most appropriate insurance coverage for the unique risks facing your organization. 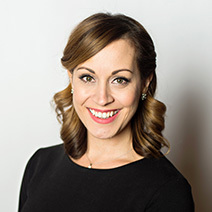 Michelle joined Scott in 2017 with more than a decade of industry experience and a background in Management and Professional Liability. In her role as Vice President of Marketing, Michelle serves Scott clients by ensuring they have the best coverage structure and most competitive premium terms available in the market. She monitors market changes and industry trends to effectively negotiate with insurance carriers on behalf of Scott clients. Cyber Risk: What Is Your Company Doing About It?